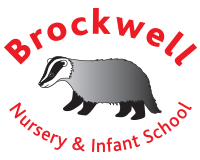 Welcome to Brockwell Nursery and Infant School. We look forward to working with you and your child as they take their first steps from home into the wider world. We believe that every child really matters and we will work with you to make sure your child does the very best they can, in everything they do. 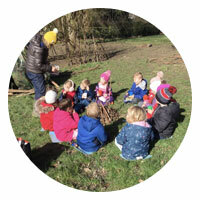 At Brockwell Nursery and Infant School we use our creative curriculum to actively promote British values of democracy, the rule of law, individual liberty, develop mutual respect and tolerance for those with different faiths and beliefs. In doing so, we aim for our children to become rounded and valued members of society who treat others with respect. We acknowledge that it is essential that school and home work together as partners. We believe that children only get one chance at education, and that together we can make it the best it can be. We hope that by sending your child to our school, you will support us in all areas of their education socially, emotionally and academically. Please see our Home School Agreement. All children deserve the best. It is our responsibility to give the children we are entrusted with, the best possible start to their educational and social lives. We need to build self-esteem, confidence and independence in all, in order to help them rise to challenges now and in the future. We do this by praising the positive and celebrating success. Ultimately we want all our children to develop a lifelong love of learning which will stay with them throughout their lives. We hope the weather continues to get warmer - but please send your children to school with coats ready to go outside whatever the weather! Can I please ask that you park outside school with care and consideration for all. When entering the school grounds please take extra care if work is taking place on the gates. 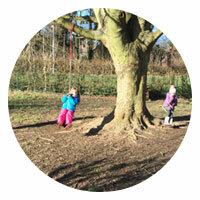 Please also take a look at our new Ofsted report in the parents section of our website.